On December 31st I officially went past my book deadline. I’ve been scribbling like mad for over a month trying to wrap up this project, only to have it grow by leaps and bounds. I’d finish one outlined scene only to discover I needed three new scenes added before the next one! ARGH! During this frantic process, I hit Starbucks on the first Sunday in January. The baristo told me he loved my name. I spent the entire three hours prior to going to my day job engrossed in the manuscript and so didn’t see my cup until I was done writing for the day. I wasn’t feeling particularly “red hott” at the time, but it made me giggle! The good news is that the book is done! WOOT! I sent it to Bella a mere two weeks late. Considering I’ve never been late on a deadline before, I’m hoping they’ll cut me some slack. Gods know that scheduling is vital in the publishing industry. 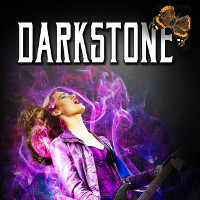 Anyhow, Darkstone has come in at a hefty one hundred five thousand words! 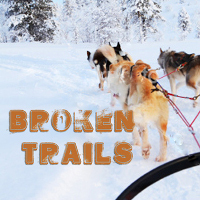 Not as big as Broken Trails, but much more than for what I’d originally planned. Before you ask, I’m not sure when it’ll be out. Average turnover time for a completed manuscript to make it through the editing and publishing process is about a year. Which isn’t to say that there aren’t other Red Hott!! things to tell you. Not long after that picture was taken, I received an email from the Alice B. Awards committee that I’d won one of their Readers Appreciation Awards for 2015! I share this year’s distinction with Carol Anshaw and Randye Lordon. The committee’s 2015 Lavender Certificates go to Valerie Bronwen, Jaime Maddox and fellow Bella Books author Marie Castle! Red Hott!! Off the Presses! 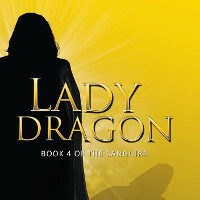 The last book in the Sanguire series, Lady Dragon, is scheduled for a March release! YAY! In this final installment, Whiskey and Margaurethe will fully come to terms with their love and the threat hanging over them. The most immediate danger to Whiskey, the Agrun Nam will play their hand, the peril coming to a head. When the dust settles, who will be left standing? 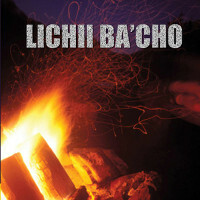 To prepare for editing the manuscript, I’ve been re-reading the already published trilogy. It occurred to me that it’s been so long since I’ve looked at them (about three years,) I dont know who does what anymore! So far I love the second book, Beloved Lady Mistress, better than The Strange Path. I’ve just started Inner Sanctuary, so we’ll see if my quality of writing improved any more. I’ve found the progression interesting. Another exciting thing to occur was a discussion I had last week with Jove Belle. 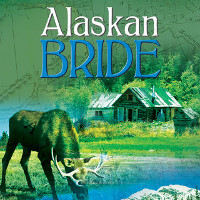 She put me in contact with the Gay Romance Authors Northwest a couple of years ago. 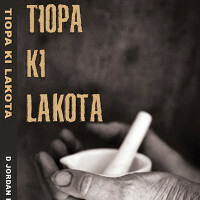 The authors have meet-ups in Oregon and Washington as well as put on readings and the like. This year I’ll be joining them at the Portland Pride Fest, June 13th – 14th! I’ll have a few books to sell while I’m there. Maybe a giveaway or two. We’ll see how it goes. I’ll keep you posted! Jove Belle is a pretty awesome lady. (And she ain’t paying me to say that!) Just a few days ago she asked if I’d be willing to join the other fabulous women on their collective blog, Women & Words this year! Is it any wonder I was late on my book deadline? Fortunately I’ve already decided to scale down my website/mailing list production. 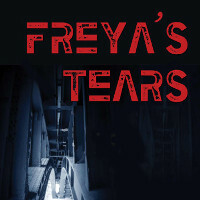 I removed myself from the writing community blog, decided to drop the mailing list and blog entries to one a month and no short stories or flash fictions are scheduled. Can I do two blog entries a month? For Women & Words? Oh, hel yeah! My first blog entry will be up on February 2nd! Look for it then! Needless to say, January has been a spectacular month for me! Here’s hoping it continues on into February, huh? What about you? How’s the new year treating you? Any good news to share? Bad news to get off your chest? Click below and add a comment or, if you’d prefer, go to the sidebar and send me an email. I’d love to hear from you! Many congrats on all your successes! 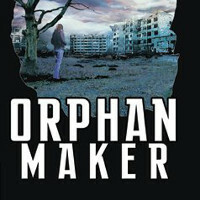 We, your devoted fan base, look forward to future books, blogs, and other bits! Congrats again on your award, Redhawk, totally deserved! And fully understand about the toilet cleaning…mine is spotless. Everybody has to take a step back now and again to catch our breath. Write on, we love hearin’ from ya!